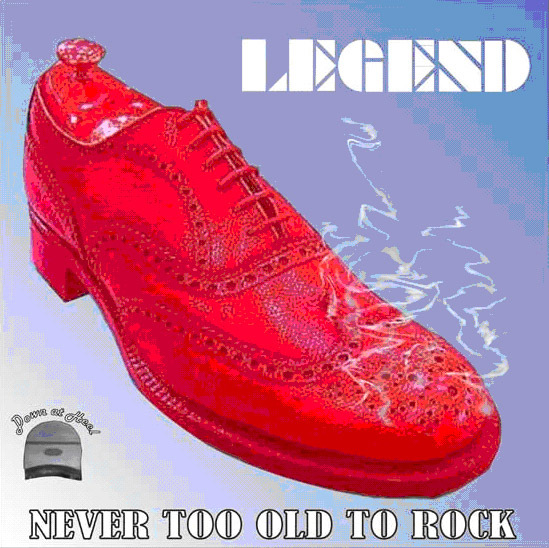 The new Mickey Jupp/Legend CD: Never Too Old to Rock is finally ready. The official release date is 1 March 2009 but (writes John Bobin) 'I have an advance copy here and we are all really pleased with it'. Here is an extract from Chris East’s www.mickeyjupp.com site, from which the CD can be ordered if you or yours want to splash out a measly tenner! Never too Old to Rock is the new album by Legend. Chris East (who played in the acoustic line up of Legend in the late sixties) has masterminded this project and Barry Vernon was the producer. The price will be a maximum of £10 including postage within the European Union – nominal postage fees to other countries. No advance payment required.